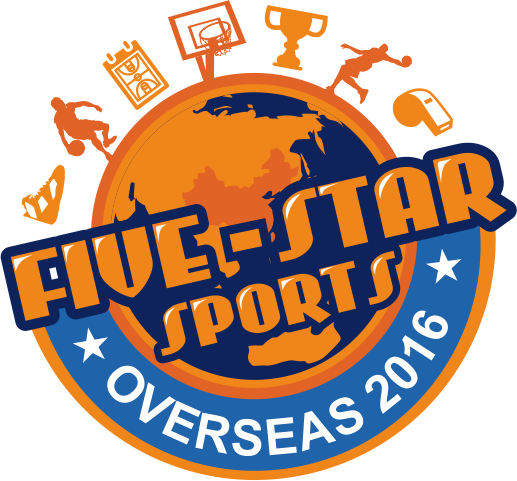 The Five-Star Sports Youth Player Tour is a high caliber tournament specialize for youth competition! 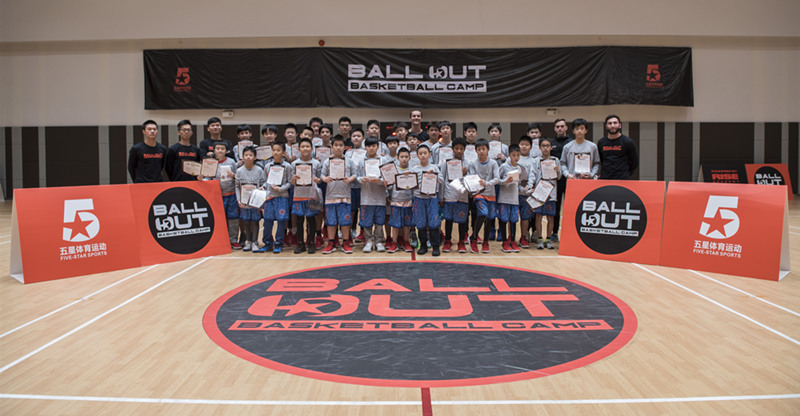 All ages can compete from U8 to 18+ using the official FIBA 3x3 ball and rules. Players get a chance to improve their game and enjoy a great day of competition, with awesome prizes, trophies, medals and more! 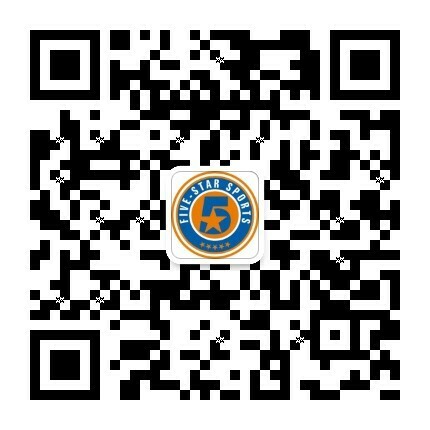 Come join us for the next stop in the tour and see where you rank in Shenzhen! 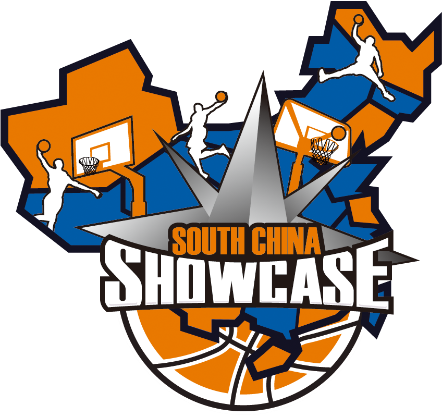 One of the largest open international youth tournaments in China, the South China Showcase hosts 30 team across multiple age division. Sponsored by Interglobo, teams from around the world join the 3 day competition including Vietnam, Italy, Beijing, Hong Kong, Shenzhen, Chengdu, and Guangzhou. Contact us to enter your team in this years tournament! 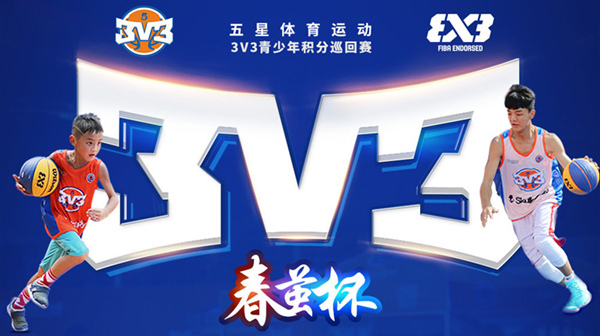 薪资： One of the largest open international youth tournaments in China, the South China Showcase hosts 30 team across multiple age division. Sponsored by Interglobo, teams from around the world join the 3 day competition including Vietnam, Italy, Beijing, Hong Kong, Shenzhen, Chengdu, and Guangzhou.Contact us to enter your team in this years tournament! The US is undoubtedly the world leader in the realm of basketball. 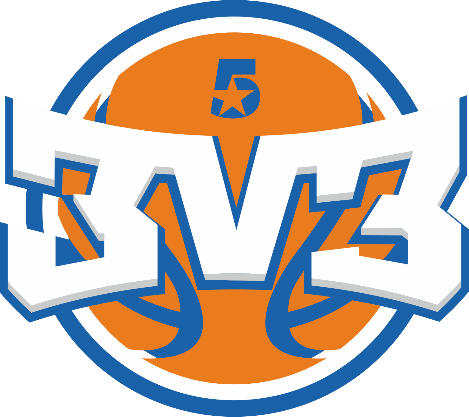 We work to expose our kids to the basketball culture of the USA and open their eyes to their potential and opportunities that basketball brings. From training to touring the cities cites, visiting the top universities in the US, shopping and NBA games and more, these overseas trips are an experience of a lifetime! 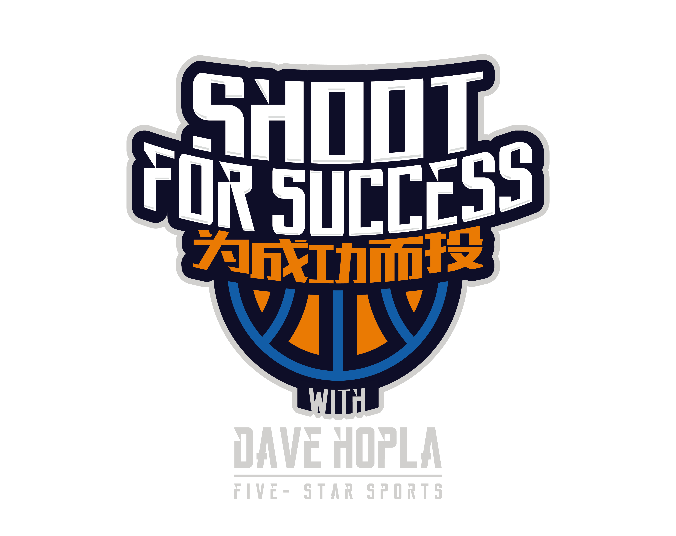 薪资： The US is undoubtedly the world leader in the realm of basketball. 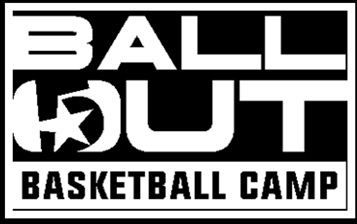 We work to expose our kids to the basketball culture of the USA and open their eyes to their potential and opportunities that basketball brings. From training to touring the cities cites, visiting the top universities in the US, shopping and NBA games and more, these overseas trips are an experience of a lifetime!